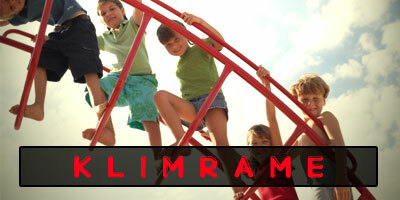 CONTRACTORFIND.co.za™ is proud to showcase only the best, registered and certified Jungle Gym Builders in Bloemfontein. Need qualified Jungle Gym Builders for the job? CONTRACTORFIND.co.za™ is the place to find them! 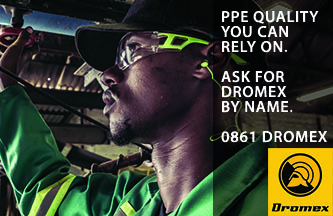 All the listed Jungle Gym Builders below have been screened and certified, ensuring that their service and quality is the best in Bloemfontein. 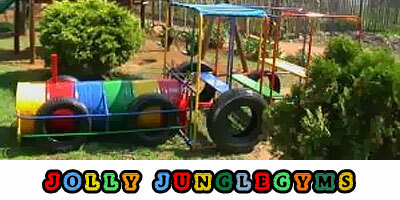 Find the top Jungle Gym Builders in Bloemfontein now. Ranging from a Jolly combi bus, Jolly jeep safari, Jolly tjoek tjoek, Jolly sandpit car, we here at Jolly jungle gyms are making it possible for all little ones to have the freedom of choice and the opportunity to play pretend, keeping it real. Every child loves to play pretend. Our business stands as the manufacturer with the biggest range and variety of outdoor playground equipment.